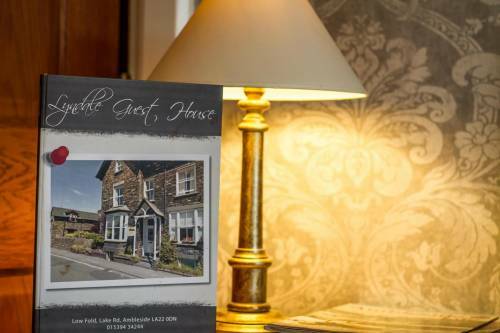 We are just a short walk from the picturesque village of Ambleside and only a five minute walk from Waterhead on the shores of Windermere. The guest house in an excellent location for ramblers, with many walks starting from the front door. For cyclists we have overnight bike storage making us ideal for hardened extremists or for those seeking a relaxed get away. 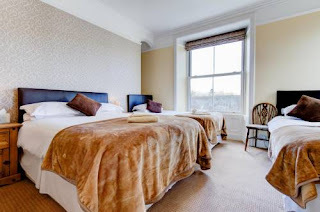 There are several room types available - double, twin, triple and family en suite rooms, as well as single rooms with private bathroom. All rooms have Freeview TV, Wi-Fi, tea/coffee making facilities, hairdryer and complimentary toiletries.